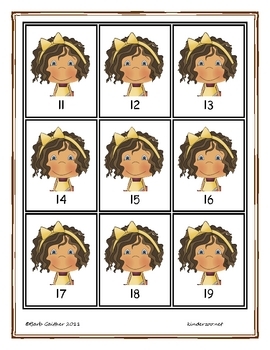 Math small groups, math work stations, or individual matching of numbers are just a few things that this could be accomplished with this game. 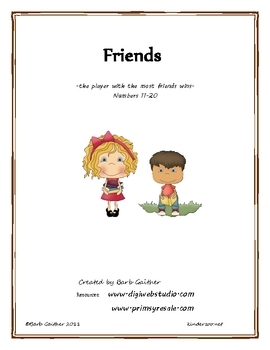 Friends 11-20 is a companion game to Friends math game and Friends 21-30. 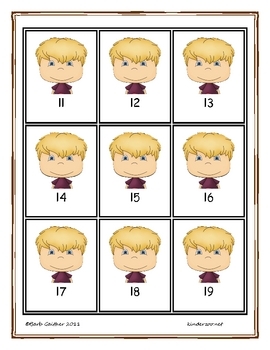 Students will delight in playing a predictable game that reinforces number recognition of numbers 11-20.